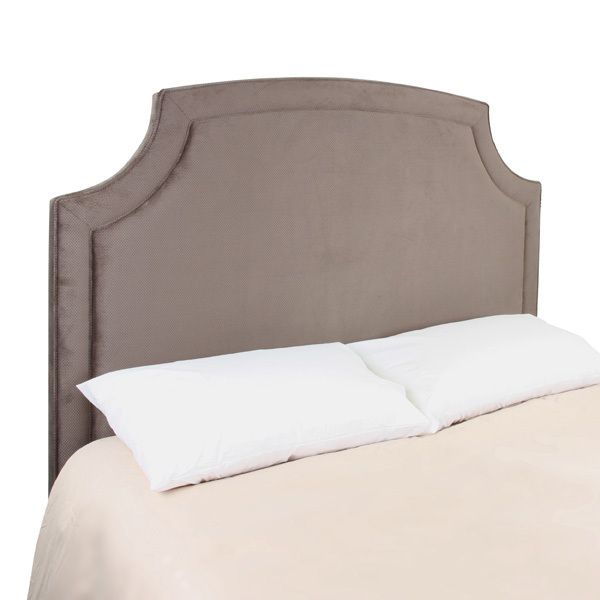 Enjoy simple elegance with the quality Christopher bed head. 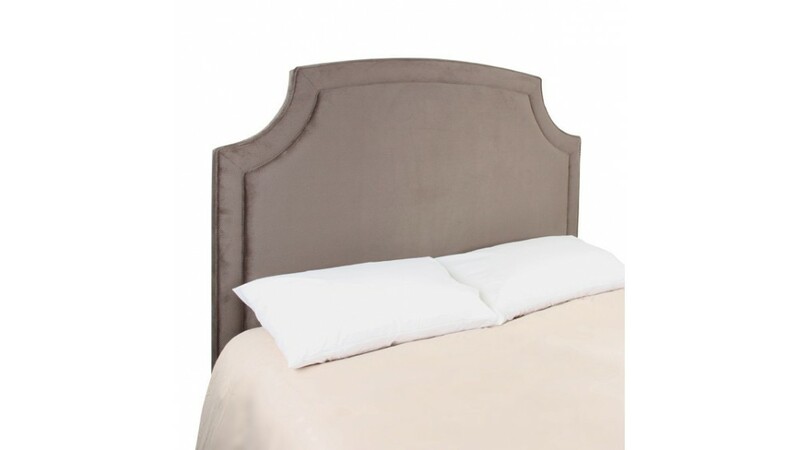 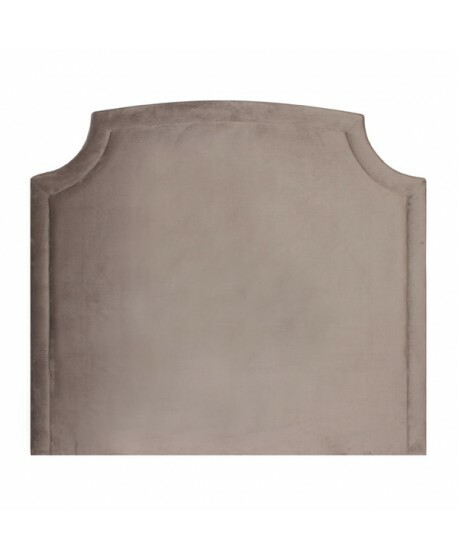 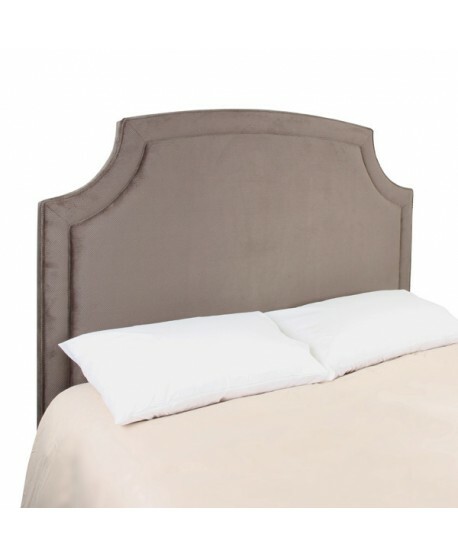 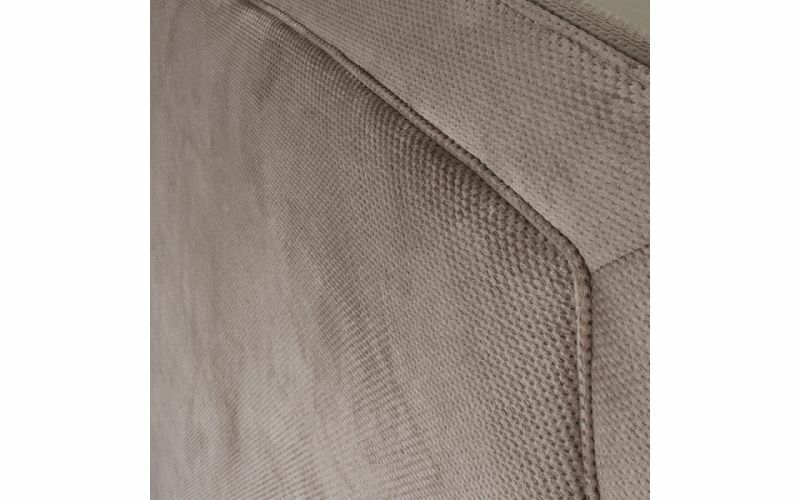 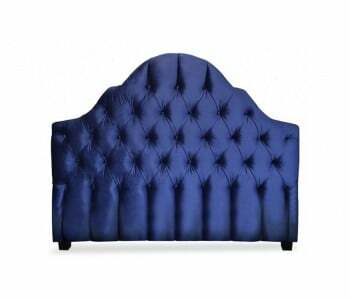 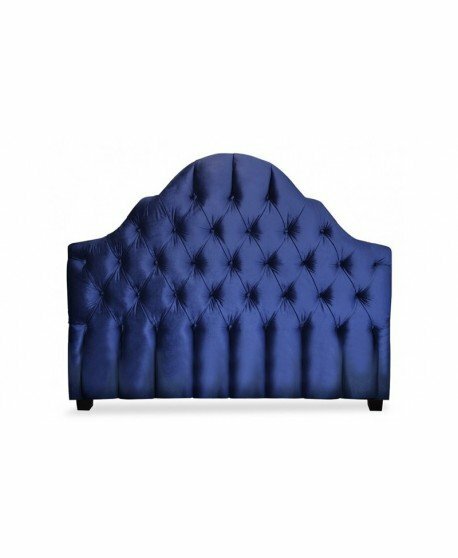 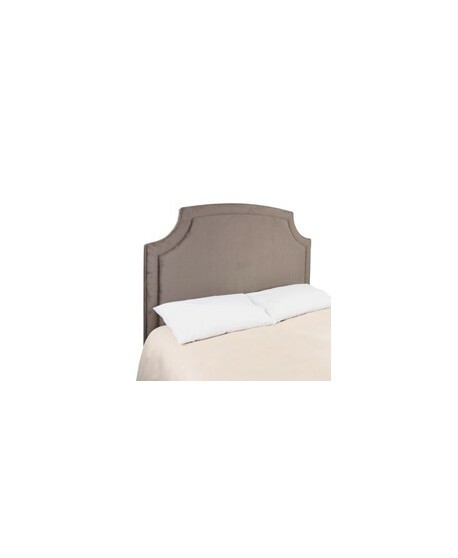 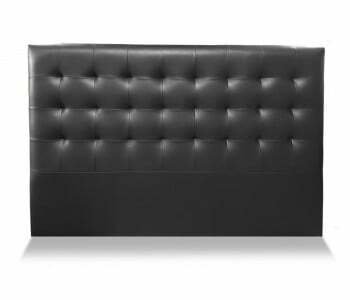 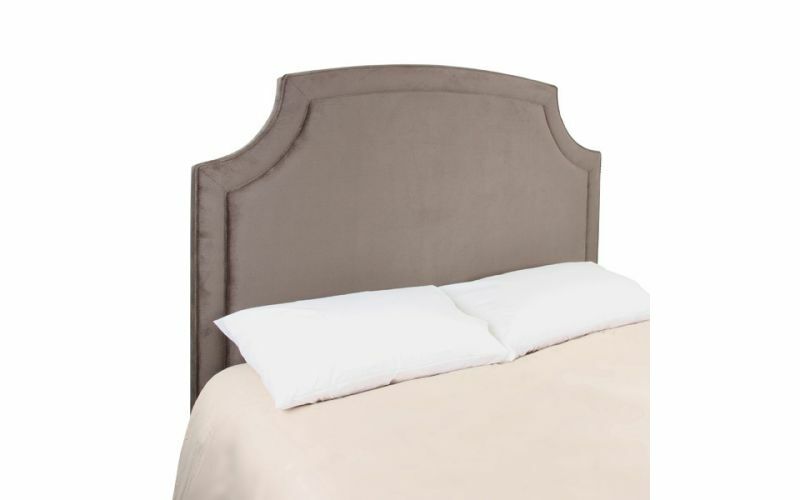 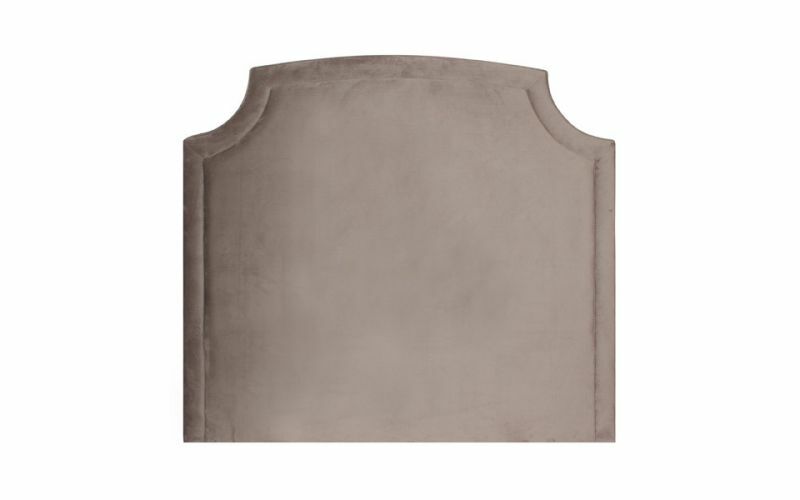 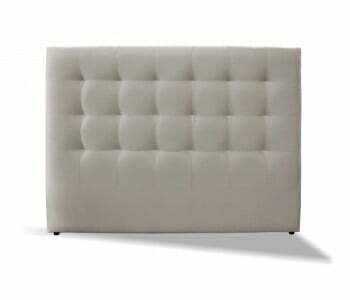 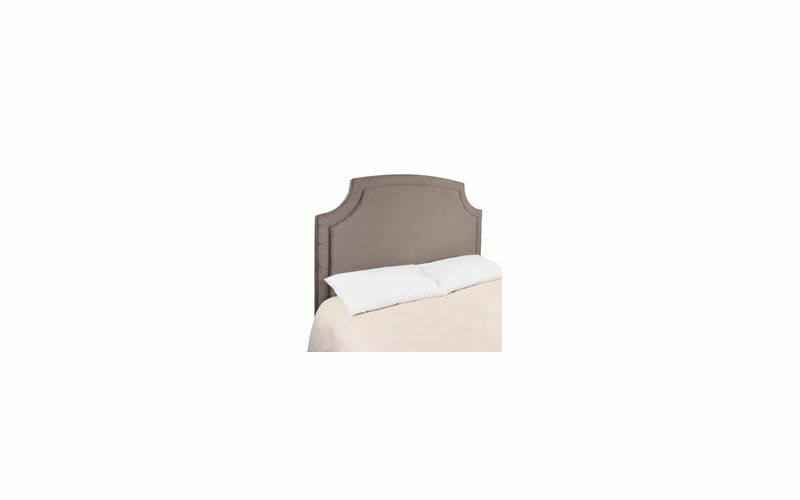 It features a unique shaped head board that helps it stand out from other bed heads and its quality upholstery and fine handcrafted stitching make it comfortable and supportive. 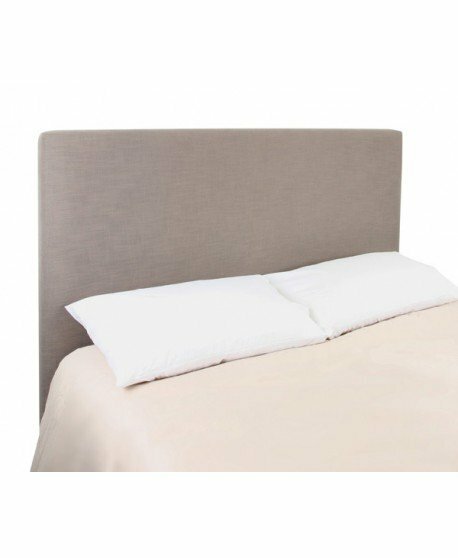 Handcrafted in Australia from the highest quality materials and complete with an extensive 12 month warranty, the Christopher Bed Head is durable and resistant giving you long lasting comfort and support. 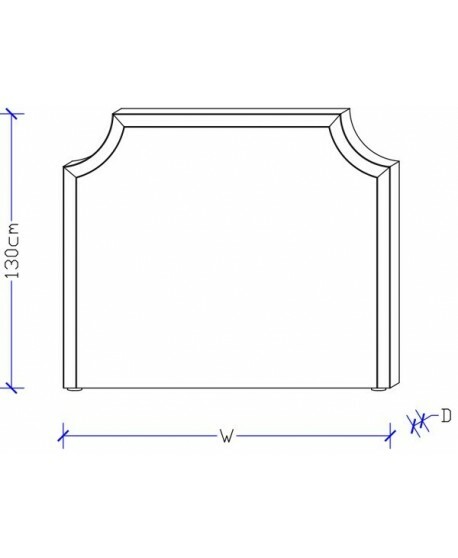 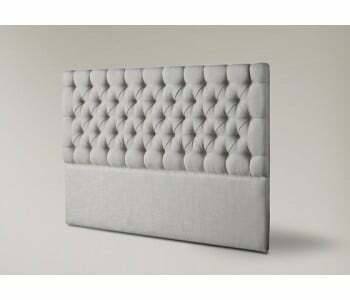 The Christopher Bed Head is fully customisable so no matter what your needs are we can deliver a tailor made solution. 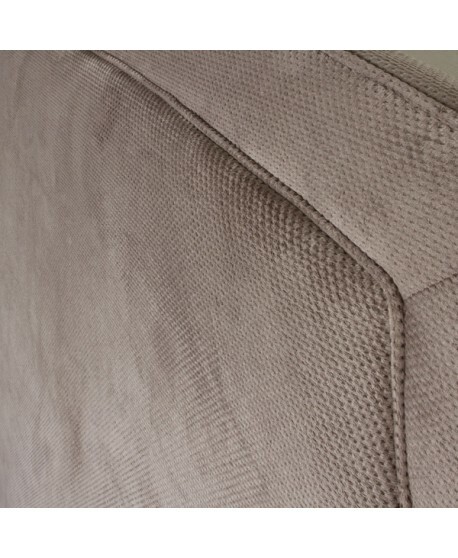 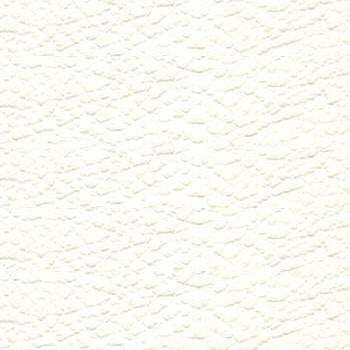 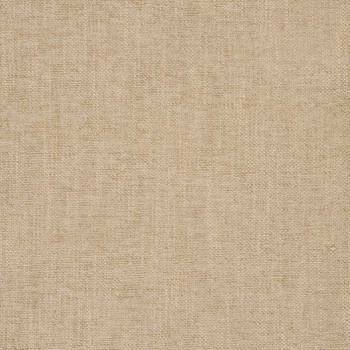 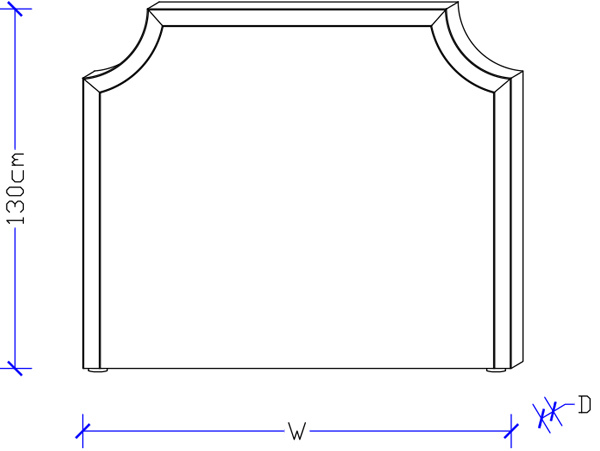 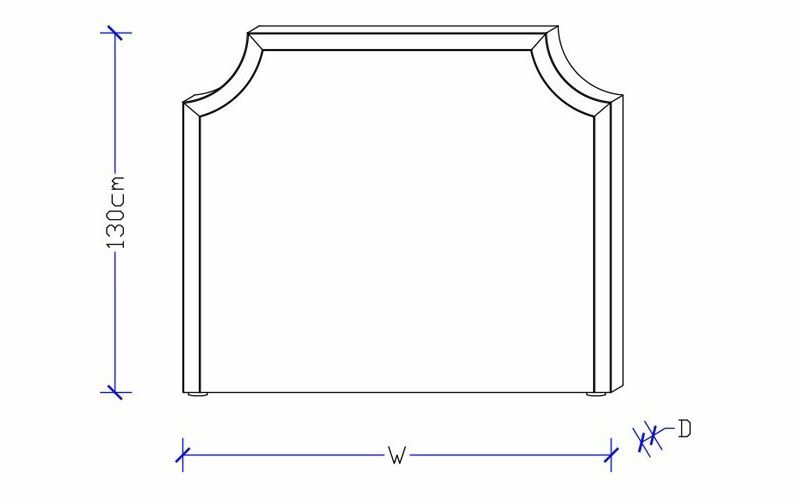 We understand that every room is different and therefore needs a different product. 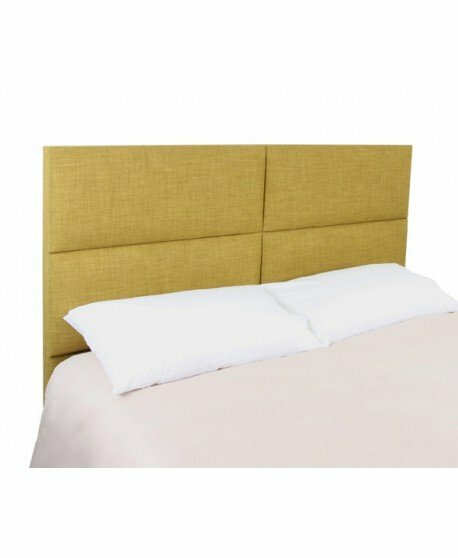 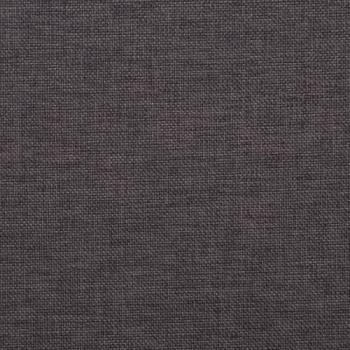 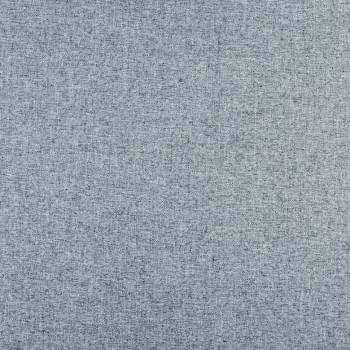 That is why you can easily change the size, the colour and the fabric to get a bed head that is just right for your specific requirements.